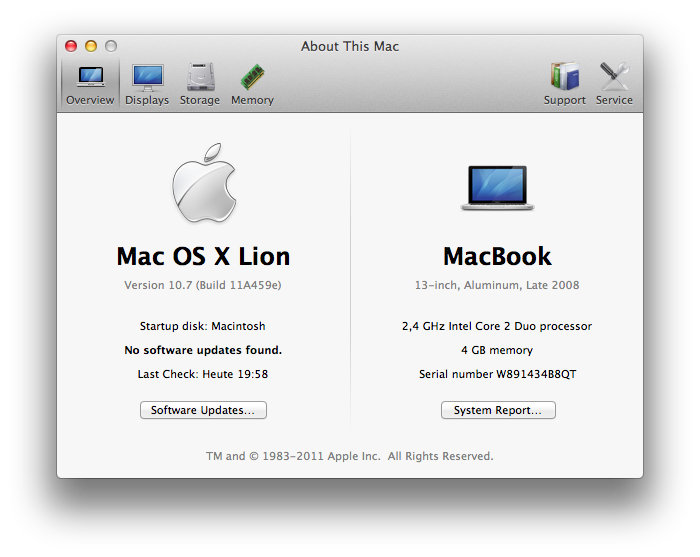 Yesterday Apple released Build 11A459e also know as Developer Preview 3 of Mac OS X Lion. 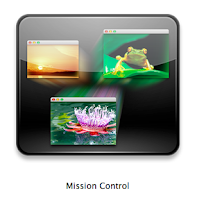 This version includes mostly GUI changes and Mission Control add ons. So what is new? The first thing i noticed is a redesigned login screen and a nice animation from login screen to the desktop. 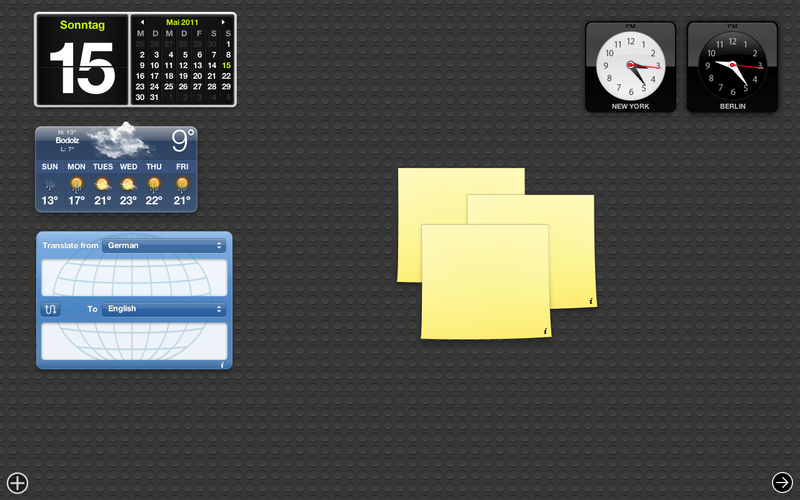 You can add desktops now right from Mission Control by clicking "+" and close spaces as well. The new scrollbars change color depending on the background so they are better visible on dark backgrounds. The Dashboard got a new icon to switch to the next space. That is all i see so far, but i guess there will be more new stuff i discover in the next days. Very good review, and a good improvement by apple. Lion is getting some pretty nice new things, but I still don't understand why the hell they need to bring tablet features to a desktop. You should give away a free mac to a lucky reader. Sound cool, i'll have to let my roommate that has a mac know about this. 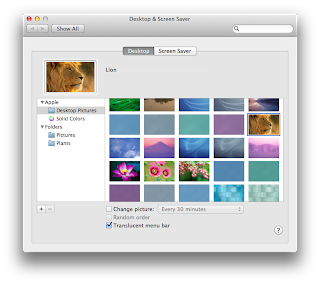 You should work on how huge the pictures are when they open in-screen, or make them open in a new tab or something, IMO. Also, where did you find this info and pics? very nice, love all the features. Looks great, awesome features too. Thanks for the share! Those screens look pretty cool! Awesome post man, sleek looking OS there. This is the first REAL review of 11A459e so thank you very much. All I had seen so far was a "list" of the supposed updates which were wrong (there's no such thing as a "boot animation" as they all are saying, neither the login has become part of the booting process, they just removed the rolling wheel and increased the boot time a lot, as far as I can tell at least (i have an SSD so boot time has never been an issue to me)).